This is a very well formulated shampoo with only one contact allergen in there that we know of. However, the one active ingredient in there, salicyclic acid, will likely dry your scalp if you use it too frequently. Reviewing Neutrogena T-Sal didn’t fill me with much confidence. After my experience with T/Gel, their iconic but strong (with a capital s) coal tar shampoo, I didn’t think Neutrogena knew or cared how to formulate a gentle but effective shampoo. Plus,this shampoo has Salicylic Acid as it’s active ingredient. Salicylic Acid doesn’t treat dandruff of any description but rather exfoliates the skin of the dead cells. It won’t treat the underlying cause at all but gets rid of the build up on your scalp. It’s a particularly popular ingredient with many scalp psoriasis sufferers and can help rid a build of dandruff caused by seborrhoeic dermatitis. It is also an irritant and can dry out your skin. If I use it too much it gives me a beetroot red face after washing so I tend to use sparingly. 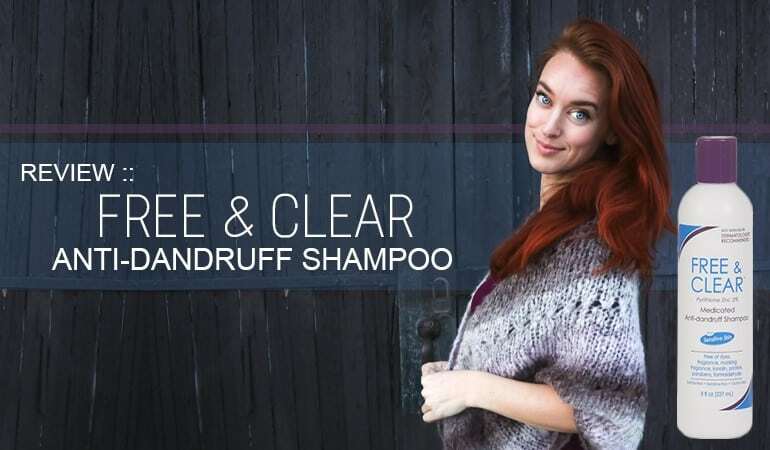 T/Sal is a clear thick shampoo that is both fragrance-free and as such is virtually odorless. The wash was excellent and considering the shampoo lacks any harsh sulfates, it felt really luxurious. 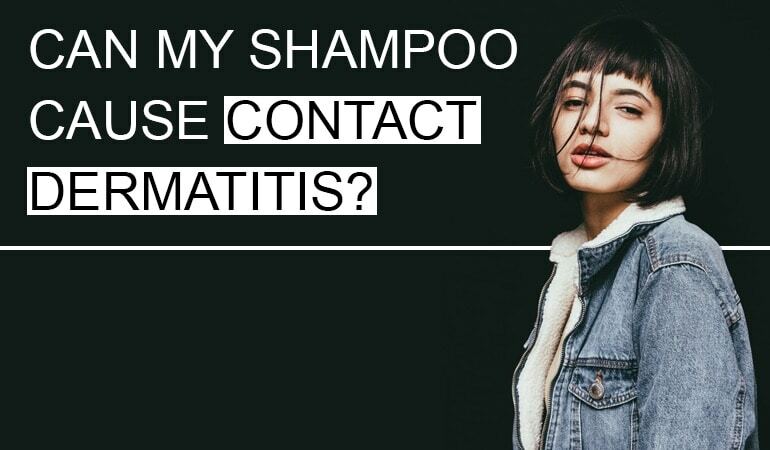 Certainly for a medicated shampoo. I feared the worst when examining the ingredients and was amazed to see that it contains only one known contact allergen – the almost ubiquitous Cocamidopropyl Betaine (a foam booster/surfactant that has the dubious honor of winning Allergen of the Year in 2004). The rest of the ingredients are non-irritating to the vast majority of us which is absolutely fantastic! Although I am not a great fan of Salicylic Acid, many people are and this shampoo is an absolutely superb choice if you’re that way inclined. It performs extremely well while using the mildest of ingredients. Neutrogena should be proud. 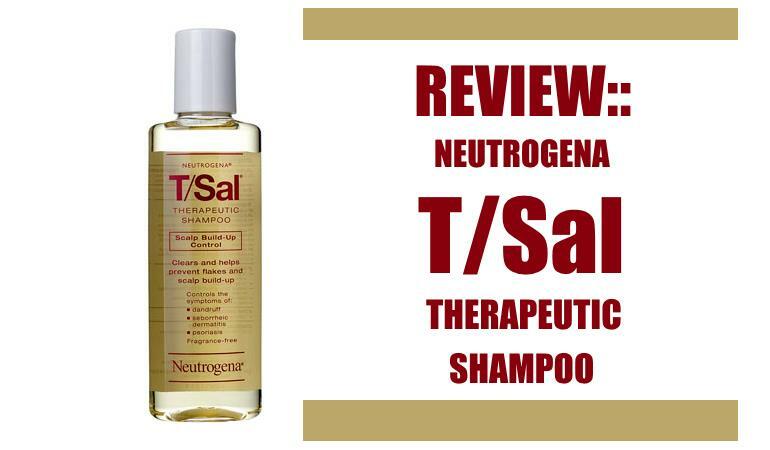 Will you be reviewing the T/Gel Greasy Hair shampoo which is a PO shampoo by Neutrogena? Hi James – the neutrogena range is one of the most frustrating as there are so many options and they vary by country. For example, in the USA and the UK they have a totally different line of products. The greasy hair formulation doesn’t exist in the USA or Australia for example. It’s on my to-do list but I can’t say when – the list is pretty big so I’m prioritising the more widely available shampoos before getting to the localized formulas. I wish they’d rationalize their range! Ah right sorry I didn’t realise it was a region specific product! I wonder why more companies are not taking an opportunity to include keto and PO in new product lines. I feel like companies spend all of their money on marketing and none on research. I’m with you there, certainly for a lot of companies but there are some good ones out there. The problem I think they face is different legislation in different countries e.g. 2% keto and 2.5% selenium sulfide is available OTC in e.g. the UK but is only available on prescription in the US. That doesn’t excuse neutrogena who have totally different product lines in different countries. It seems like madness to me! hey chris very nice site ,it contains very excellent information . one of the best blogs i have visisted..
i have few questions which i would like to ask u ,i hope u can help me. i have moderate dandruff ,i am 23 years old ,i have male pattern baldness too. and my hair is thinning out slowly . i am sure by the time i am 28 i will be mostly half bald .as there is no cure as of now for baldness i am planning to use a hair system after that as i feel i dnt look good bald and i am young too .so for hair system attachment they trim the area where it needs to be attached and then cleanse it with exfloliator and then attach the system using tape(i am going to go for the least irritation tape which obviously will also have less hold time like 1 to 2 days ) and i am also planning to remove the hair system daily night and then wash the area to remove the flakes if any and attach in the morning again ..do u think having dandruff would affect the way i wear a hair system ???? if u have any thought on this ,please let me know ,thanks in advance . I would honestly ask the people fitting your hair system – it’s impossible for me to tell unfortunately. The system could be made of anything. The only thing I would check is that the system lets your scalp breath. I’m sure it will but its the one question I would ask from your question. thanks chris ,yes its a lace system it has got holes which evaporates sweat . and i have got no inflammation or red scalp or anything like that ,only dandruff due to my oily scalp/skin and oily residue on the scalp ,so i guess the above method of daily attaching/detaching should work and i am planning to wear only after 3-4 years ,dnt u think by that time oil secretion will be less and less dandruff ??? ?and also if there is no hair/less hair will dandruff be present ,i mean i lose hair follicles in male pattern baldness so dandruff should be less right ??? sorry for asking too many questions.. 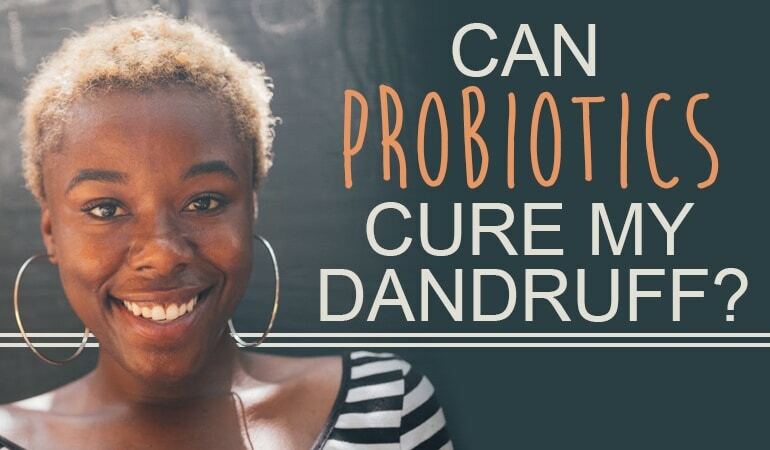 It really depends on what is causing your dandruff. For example if it is seb derm less hair will help but not cure the condition. You can have seb derm on the face, ears and body. It rends to be most prominent where you have the most sebaceous glands. As I said though, its impossible for me to diagnose as 1) I am not a dermatologist and 2) I don’t know much about your hair, scalp or intended hair system. I’d honestly speak to a trained professional if you have concerns about the hair system.